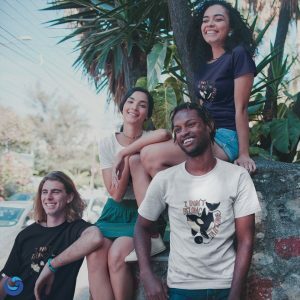 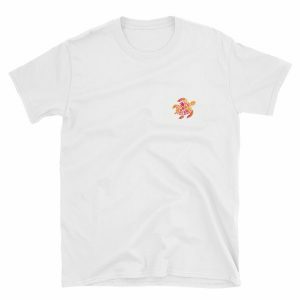 The design has been especially created for Passport Ocean by an artist and printed on the T-shirt. 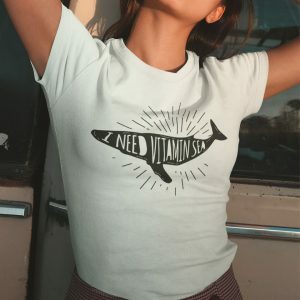 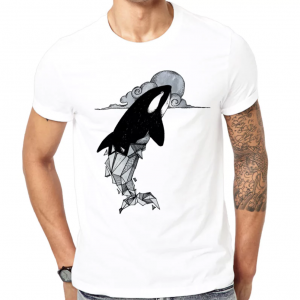 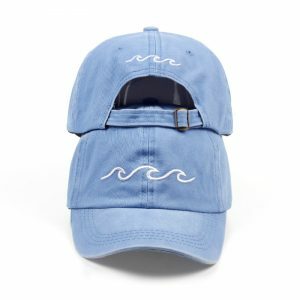 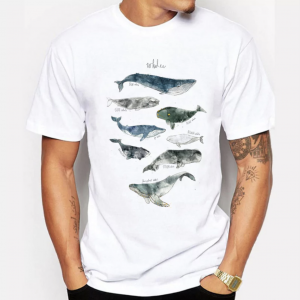 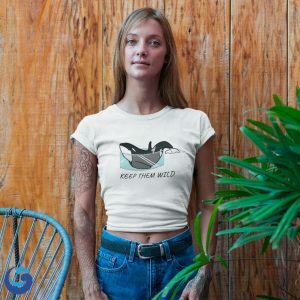 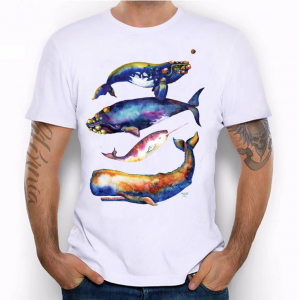 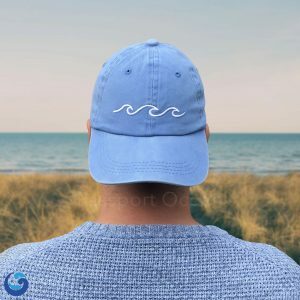 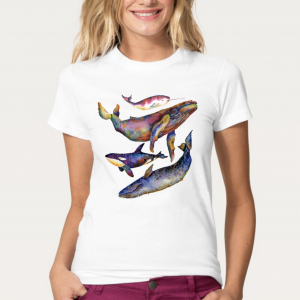 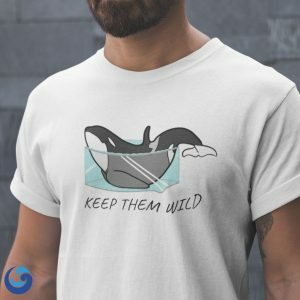 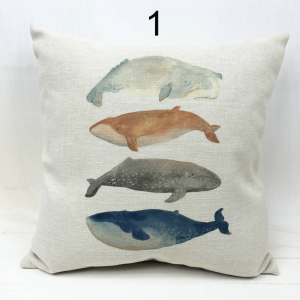 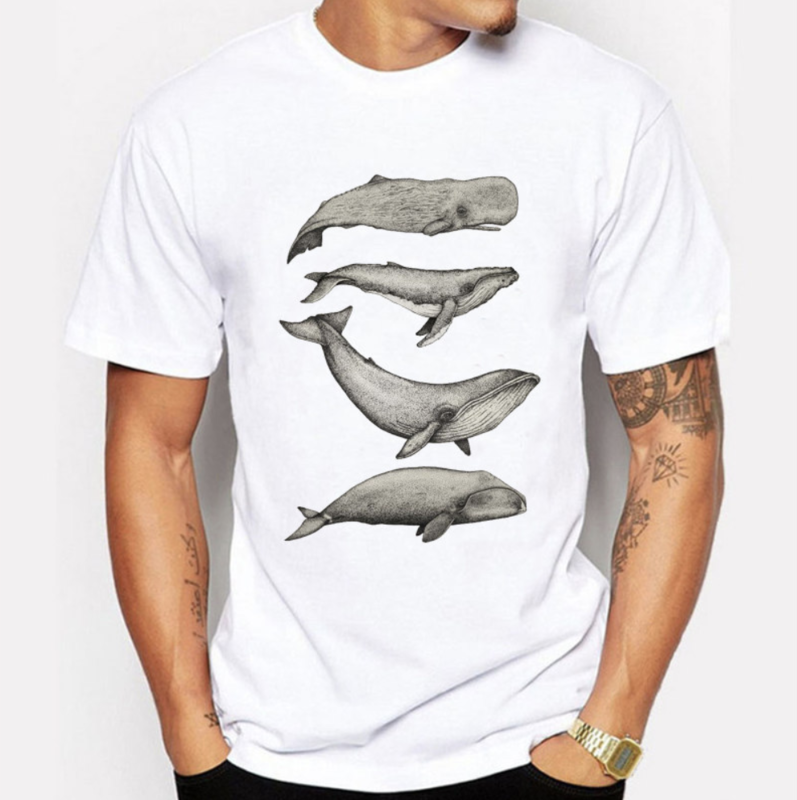 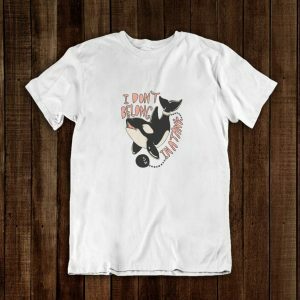 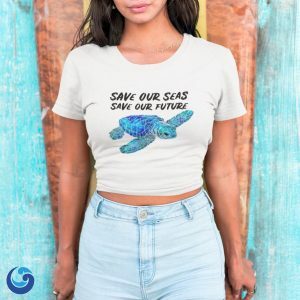 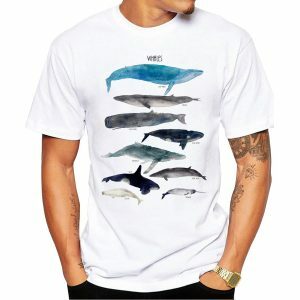 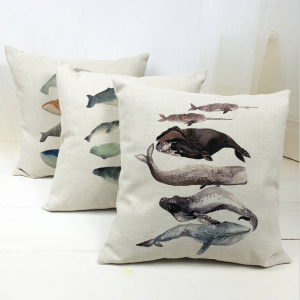 A must have for any Whale lover ! 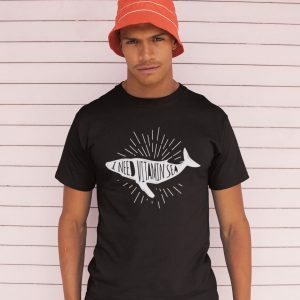 Made in Cotton and Polyester.